As a chef, CHARLES HARTZ is always looking for ways to enhance the flavor of food and be more efficient in the kitchen. Raised on the East coast, trained on the West, Charles makes his home in the culinary crossroads of Portland, Oregon. 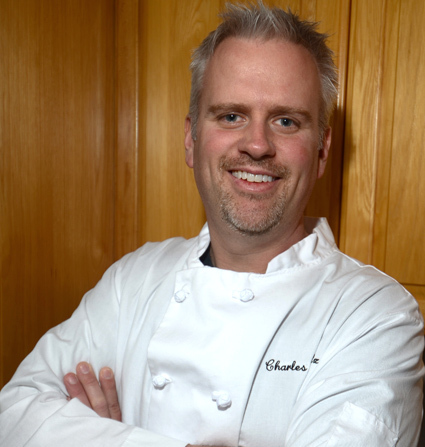 He is a classically-trained executive chef, having worked in many diverse kitchens in Arizona, Nebraska, and Oregon. Each environment has influenced his palate and prepared for the development of his unique spice blends. Spices and herbs have become the tools he uses to turn the ordinary into the extraordinary. These blends have been tried, evaluated and refined in many fine restaurant kitchens. In this blog, Charles shares his cooking wisdom and creative ideas with the world.